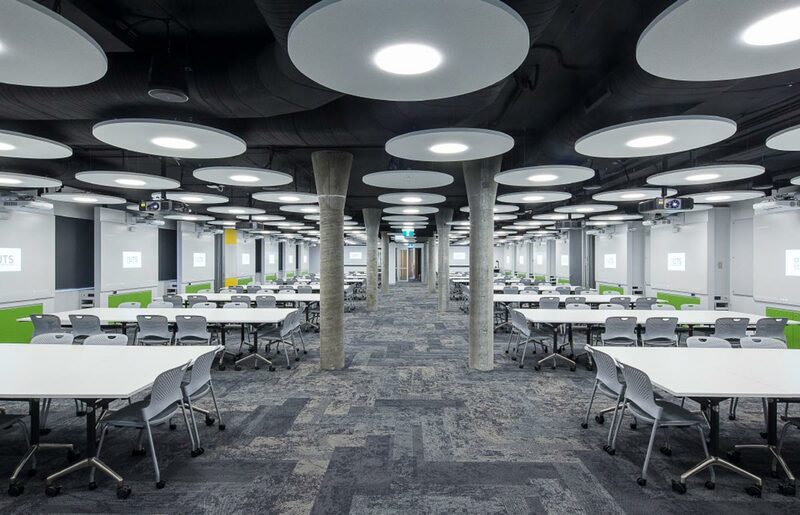 The demand for planar light in new and open office environments is repeatedly being focused upon – especially with round luminaires. The same applies to product families that enable various applications in an office to be implemented in a uniform design, thereby bringing luminaire design and architecture into harmony. 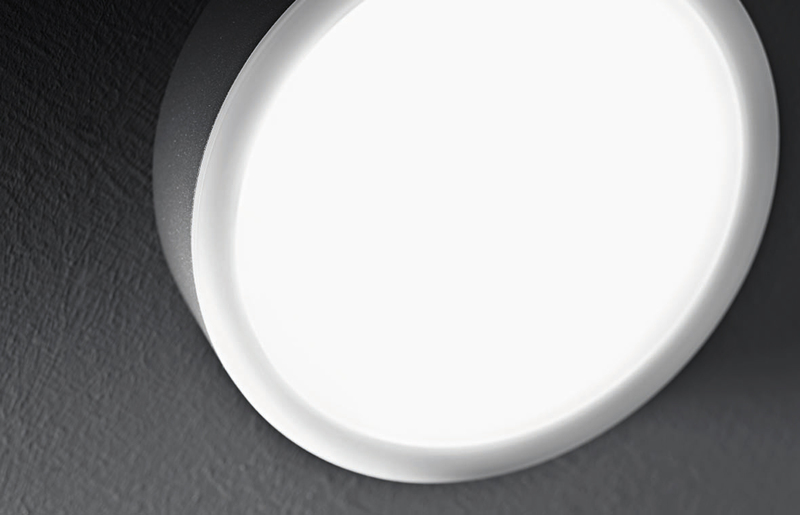 Whether for general lighting, workstation lighting or canopied outdoor areas – the expanded Inplana LED and Onplana LED series of downlights from TRILUX enables individual lighting concepts, both indoors and outdoors, to be installed in a uniform design. 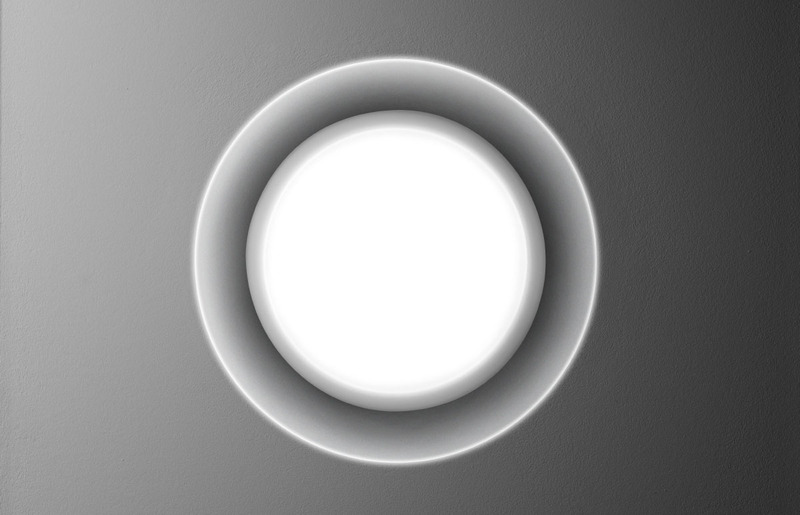 The luminaires emit glare-free, planar light thanks to their special optic, and with their various sizes are ideal in a variety of applications. 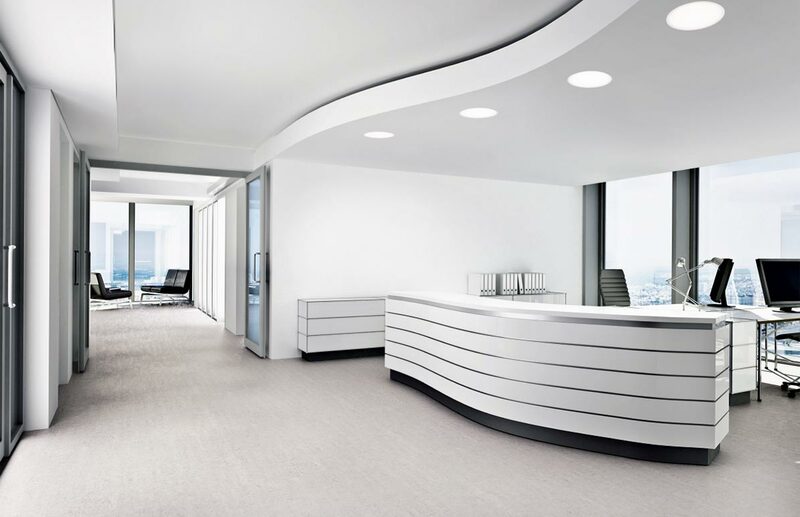 n.
The diverse Inplana and Onplana LED series enables operators to equip their complete office building with downlights that follow a holistic lighting concept, thereby achieving a uniform appearance throughout. Operators wishing to take advantage of the benefits of HCL are offered the perfect lighting solution with this range of downlights. 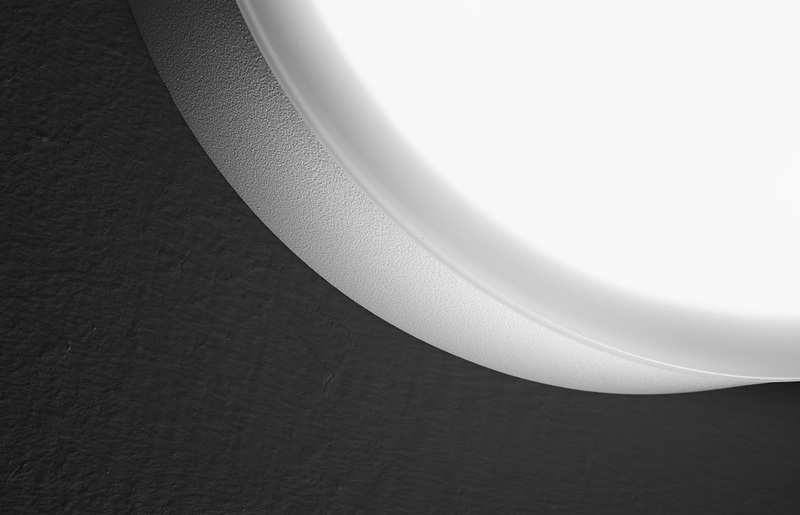 The two new large luminaire variants are especially suitable for this purpose thanks to their planar, uniform light emission surface. 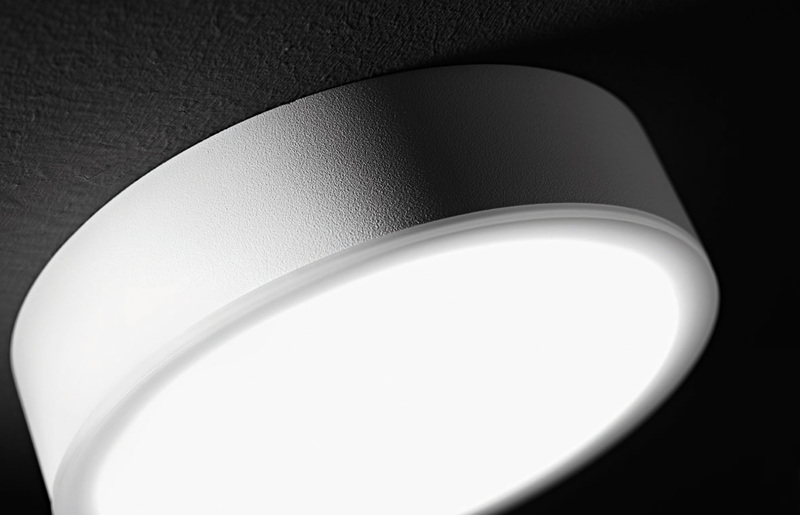 Because of their high energy efficiency and long service life, the recessed and surface-mounted downlights cut operating overheads significantly compared to conventional lighting solutions. This means that investment costs are quickly paid back and operators start saving money with the lighting installation in a very short time. Integrating a light management system (e.g. LiveLink) exploits additional potential for increasing the efficiency. 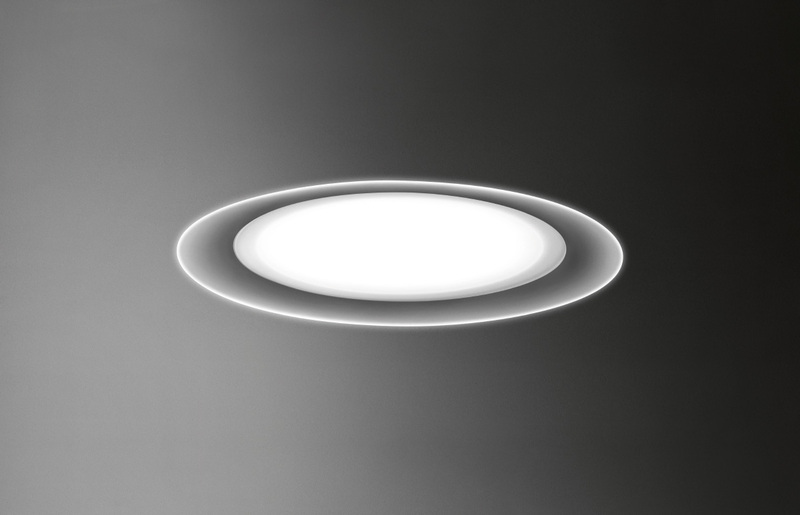 The Inplana and Onplana LED series has been expanded by two new construction sizes. 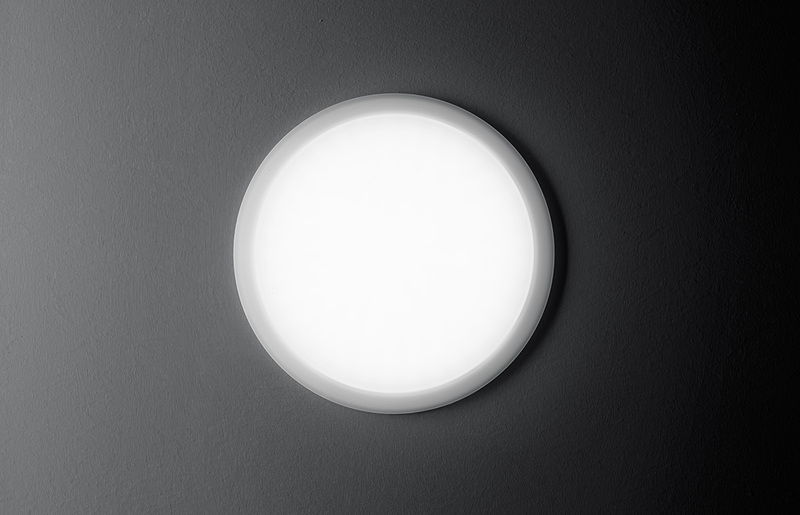 This means the series is now available in a total of three sizes as well as several optional lumen packages, protection ratings, types of glare control and colour temperatures. 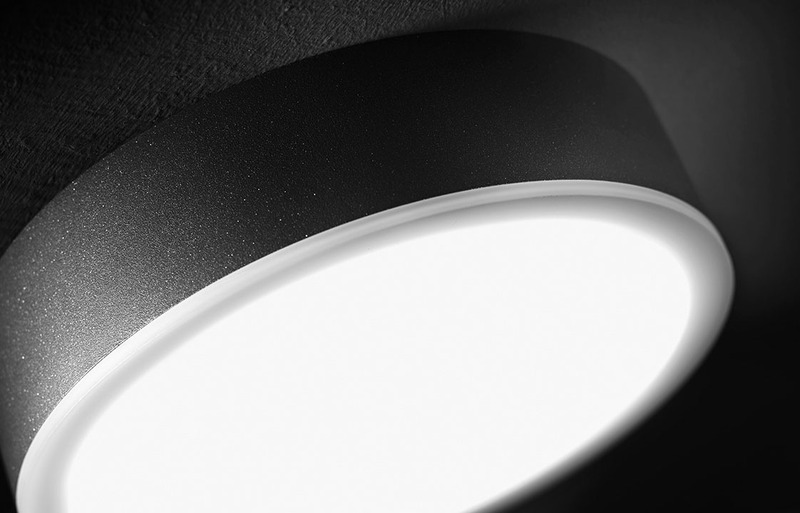 Onplana LED is also available in white and anthracite colours. 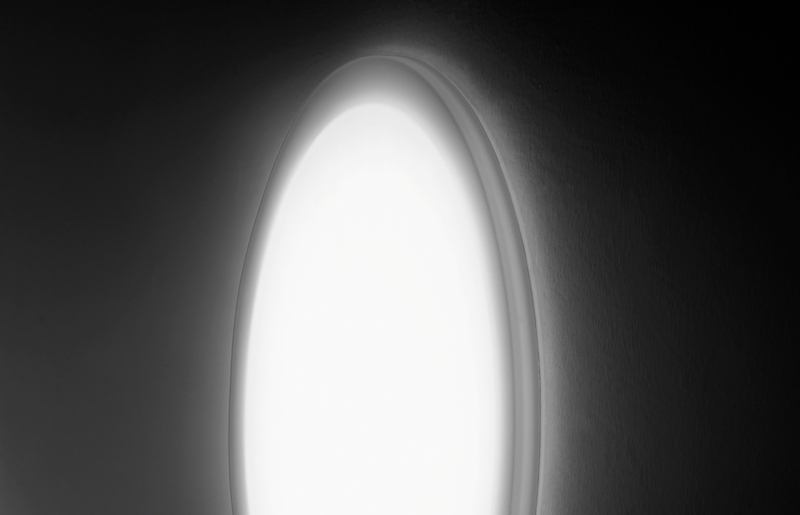 As a result the series offers a range of possibilities for covering a wide variety of lighting tasks in the office sector. 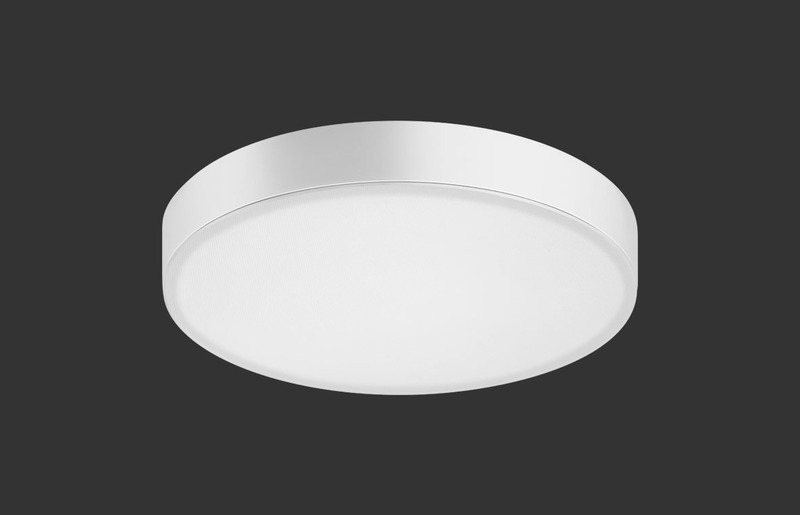 The dust-proof and splashwater-proof IP54 downlights are suitable for installing to ceilings in canopied outdoor areas. In this way, architectural indoor lighting and outdoor lighting come together to create holistic lighting concepts. 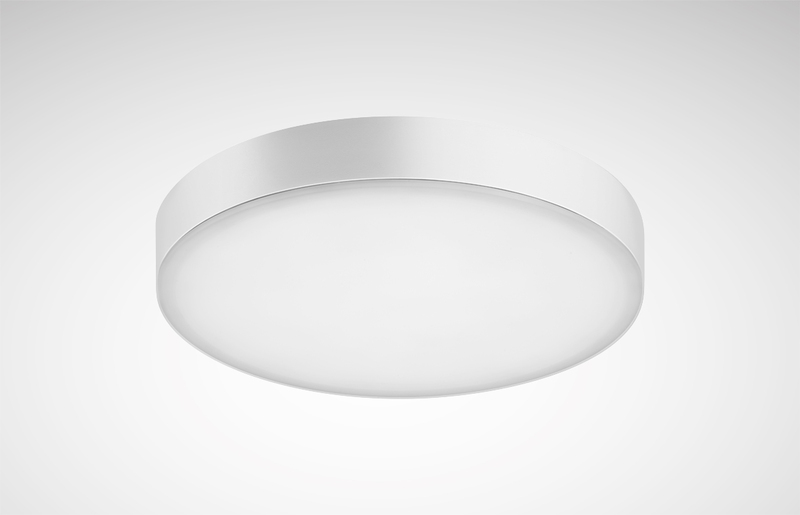 Because the downlight is available in various sizes it covers a wide spectrum, and therefore offers the right solution in refurbishment projects with almost any existing ceiling cutout. 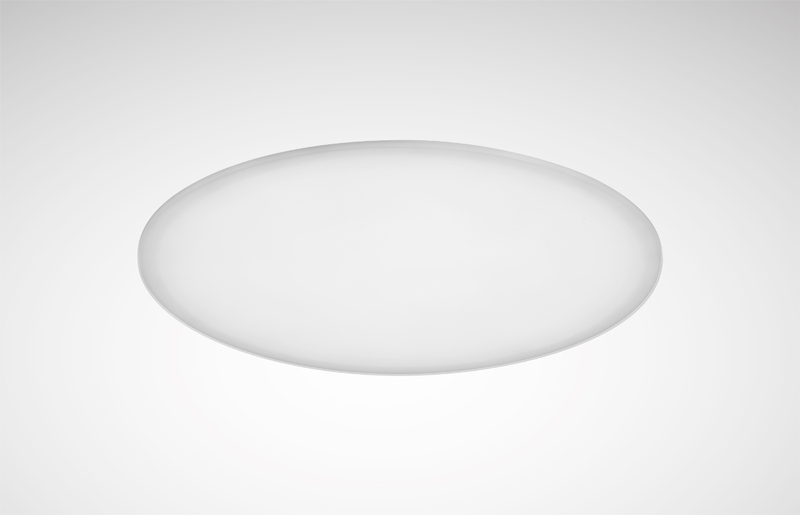 The Inplana and Onplana LED recessed and surface-mounted downlights have particularly flat construction heights. The two new construction sizes also follow this family philosophy. 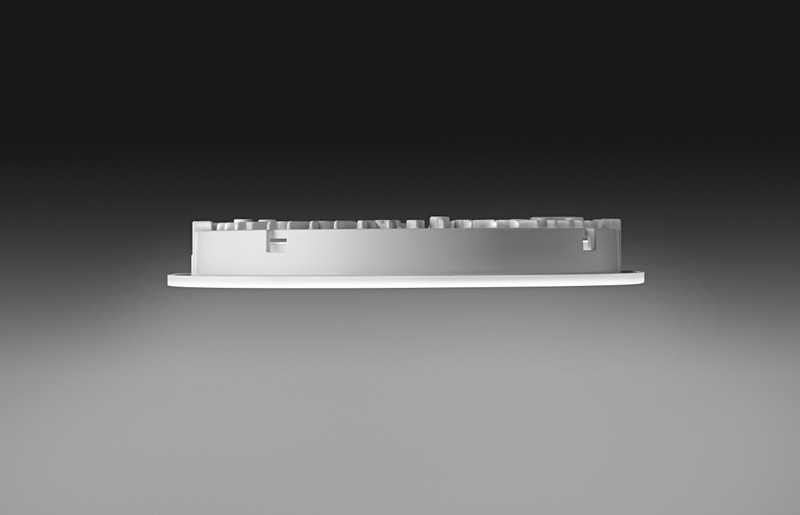 As a result the new, large Inplana LED is ideal for installing into low intermediate ceiling cavities, as is its "little sister". 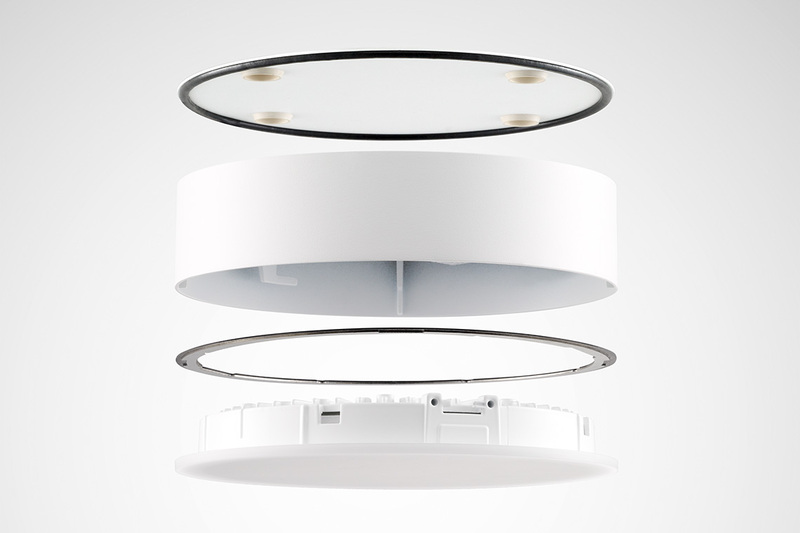 Thanks to its different sizes, the downlight can be used in almost any existing ceiling cutout for refurbishment projects. This simplifies installation significantly. 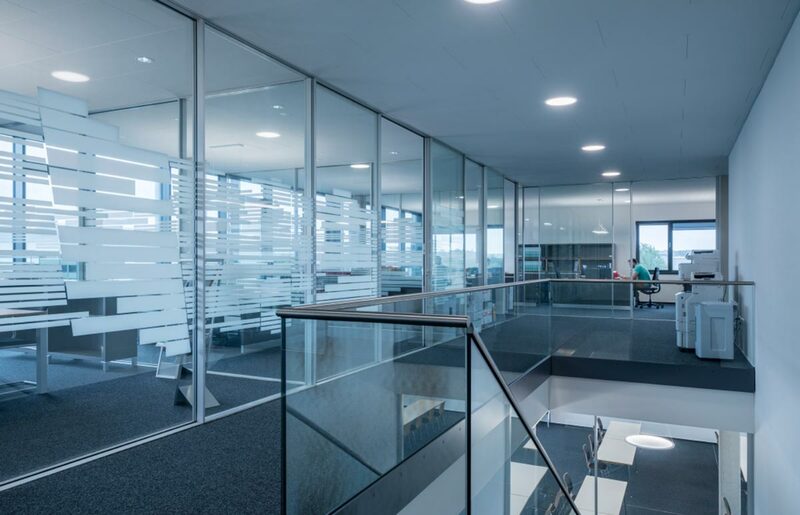 Whether for office workstations, conference rooms or outdoor areas – the Inplana LED and Onplana LED series confidently masters the diverse lighting tasks in offices. 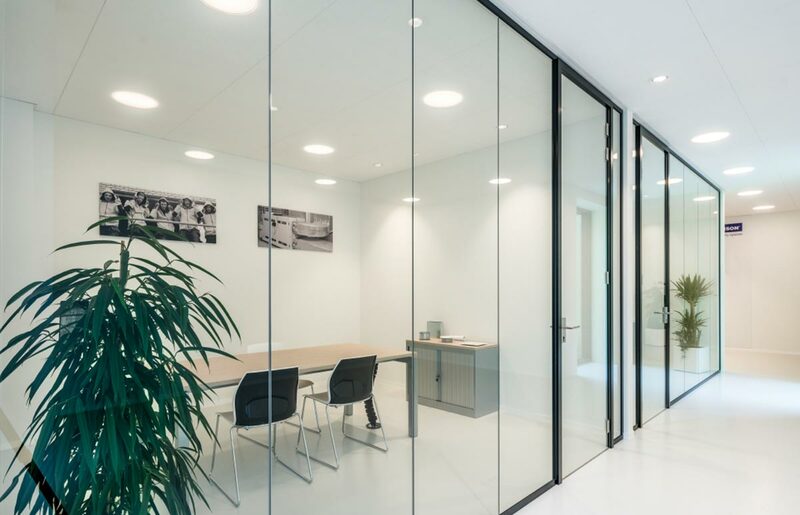 The recessed and surface-mounted downlights on walls and ceilings provide uniform, glare-free light and optimum visual comfort.